Dr. Richard J. Boylan is a Ph.D., behavioral scientist, Clinical Hypnotherapist, consultant, researcher, and author of four books and numerous articles. He is a consultant to persons exploring personal growth and transformation issues, and ET and other anomalous experiences. His research investigations have included: human encounters with extraterrestrials, parapsychological/psychic experiences, life-stage growth factors, and societal implications of contact with cosmic cultures. 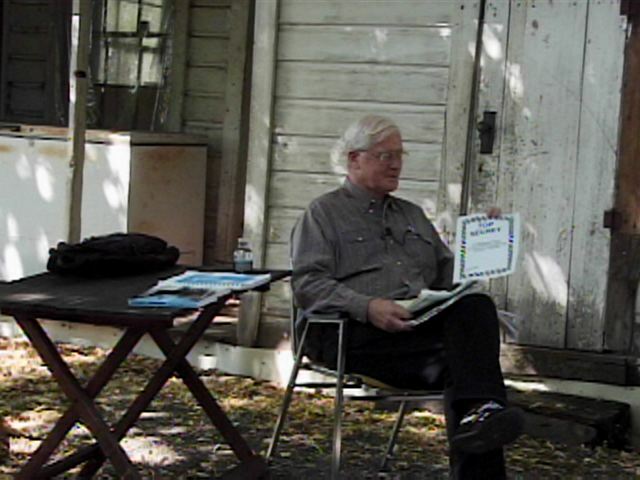 At Winje's Farm Dr. Boyland conducted hypnotic regressions with individuals to explore their own ET experiences. He lectured on the contemporary phenomenon of ETs visiting earth and government and military findings and coverups. "On the Cutting Edge of Research into Prehistory, Cosmic Consciousness, and the Frontiers of Science,"
this multi-lingual, inter-disciplinary researcher and cosmologist has written two books, Solarian Legacy: Metascience & A New Renaissance and Dismantling the Pyramid: Government by the People and has another forthcoming, The Exogenous Option: An Emerging New Human Story, in addition to his workshops, lectures, monthly columns for newspapers and magazines, and a dizzying number of other activites. At Winje's Farm Bach Thor spoke on the importance of removing parasites, of which the average person now has two pounds, according to the Center for Disease Control. 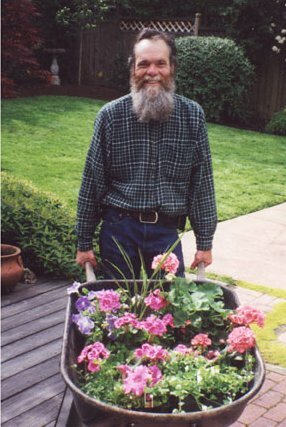 He also did some hands-on healing work and spoke on radionics and biodynamic gardening and farming, advocated by such pioneers as Welhelm Reich and Rudolf Steiner. "At the age of 3, I was aware of many special friends...'Spiritual Beings'...around me. I felt very blessed to be able to share time with them." Linda helps people in the Reno-Carson City area get in touch with their angelic companions through workshops, lectures, and personal consultations. She is also a Master Reiki Teacher. At Winje's Farm Linda talked on ANGELIC COMMUNICATIONS. After spending an hour or two giving Reiki and considerably reducing the swelling and pain of an injured wrist, after dinner she counted, named and described the guests' spirit and animal guides. 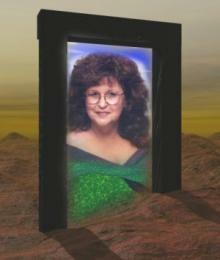 Joyce specializes in leading small groups of people interested in UFO phenomena and spiritual quests to areas of the world where sightings and related ET or multidimensional contact experiences are occurring frequently. Joyce also draws on an international network of UFO researchers with an extensive database. 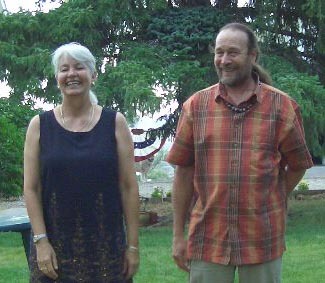 On August 26 Joyce brought her slide show tour to Winje's Farm and shared her world wide ET findings. � 2000 by Russell Winje winje33@frontiernet.net --- Last updated on February 8, 2004.